It feels impossible at the moment to avoid Lana Del Rey, the internet is ablaze following the release of her second album ULTRAVIOLENCE this week. First single ‘West Coast’, premièred just over a month ago has already clocked up over 15 separate remixes with notable names taking to the task such as MK and Four Tet. 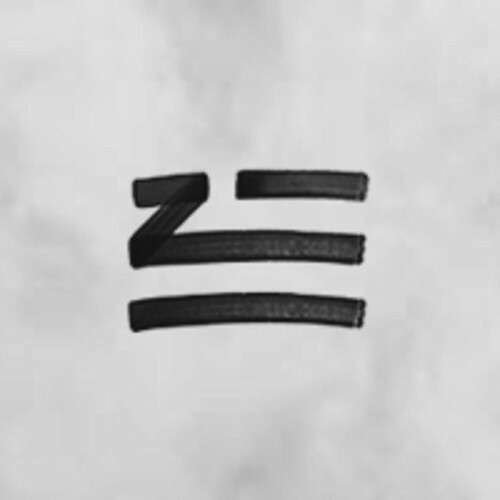 ZHU are having a similar level of interest, after their introduction to the world early in 2014 with début track, Outkast mashup ‘Moves Like Ms Jackson’. Their impressive introduction was followed last month with the début EP Nightshade, which was crammed full of high quality materiel including next single ‘Faded’. ZHU have now managed to add to their already impressive repertoire with this latest remix of Lana Del Rey. ZHU have managed to completely rework ‘West Coast’, the vocal deconstruction and breakdown of the melody have managed to completely reinvent the track. Whereas the original track is in Lana’s typically mournful ballad style, ZHU’s remix gives it extra energy a throbbing bass-line turning it into a funk-pop hit. Lana’s vocals are still evident, the rhythm of her voice intertwining perfectly with ZHU’s beats. It’s certainly a clear sign of the quality that we can expect to hear from ZHU in the near future. A second release, a remix of London Grammer’s ‘Strong’ was released simultaneously but was quickly removed for as yet unknown reasons, we can only hope it reappears soon.